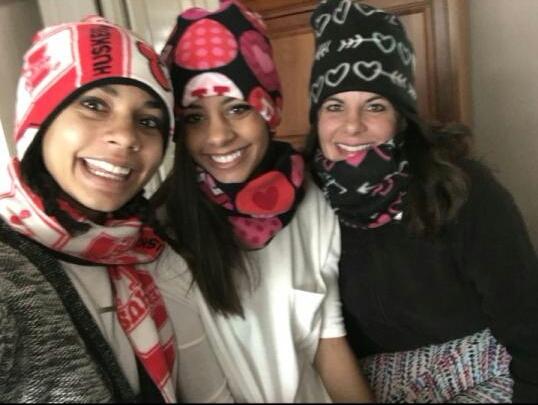 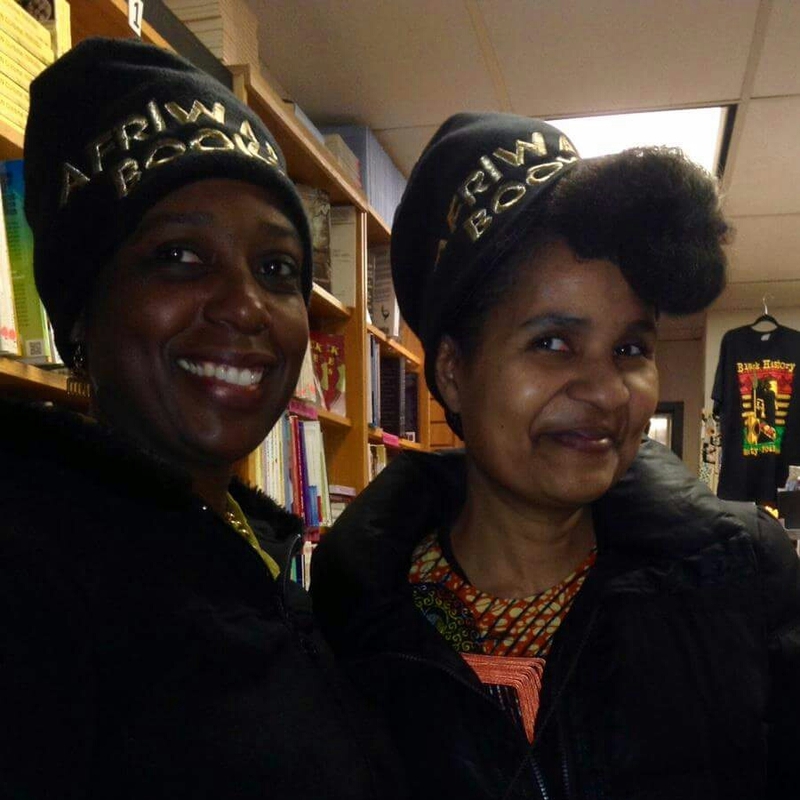 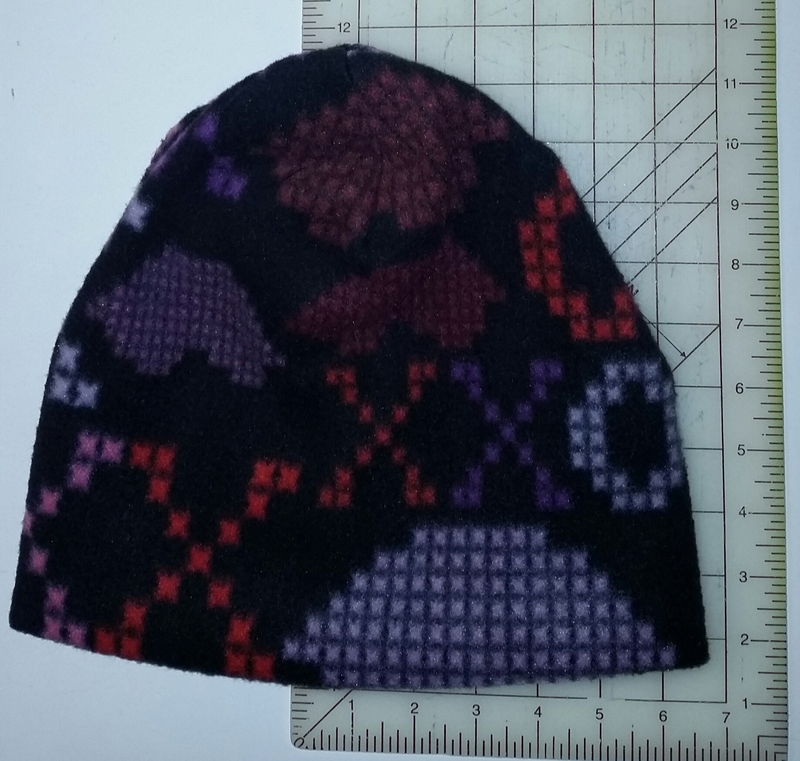 Wearing embroidered Black Fleece Hats with Black Charmeuse Satin Lining, Deshanda and Nzingha of Afriware Books, Gifts and Cultural Events, 1701 S. 1st Ave. Suite 503, Maywood, IL 60153 708 223-8081. 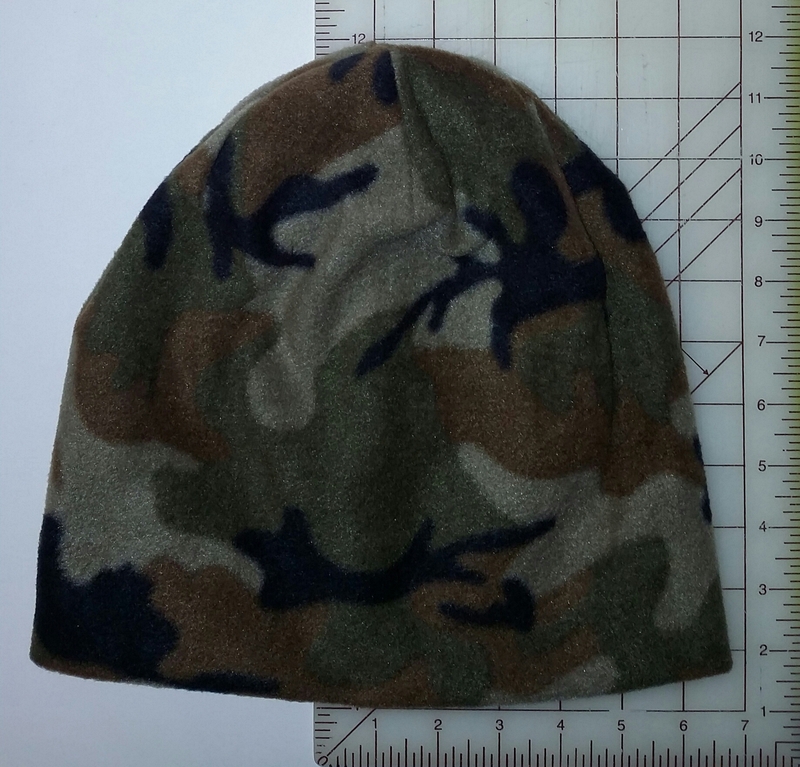 Embroidery available. 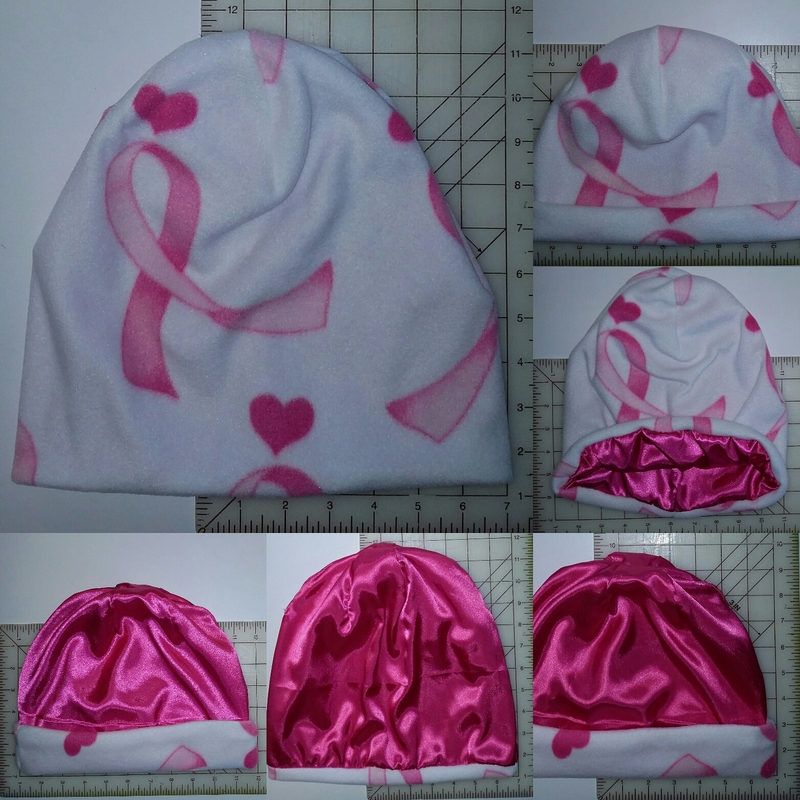 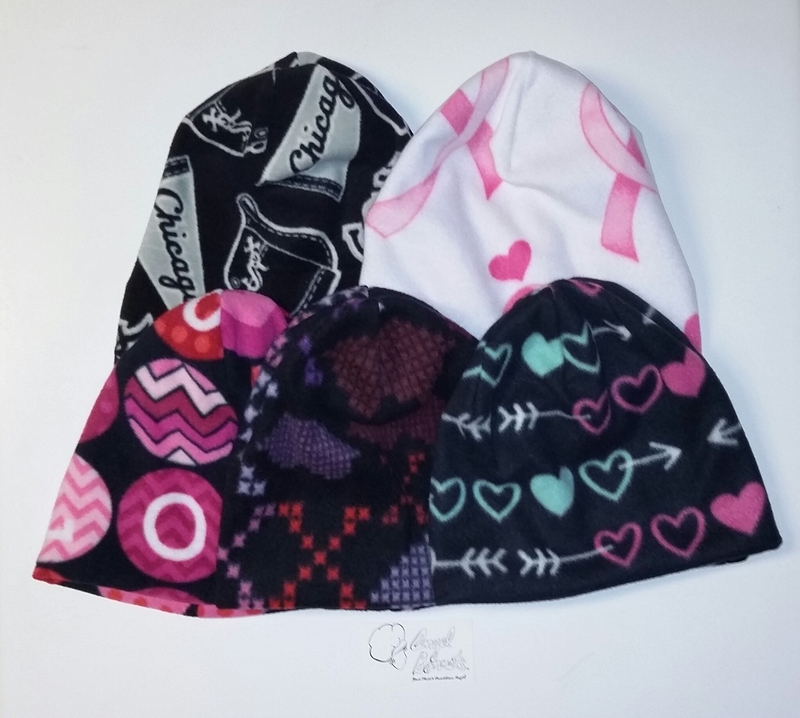 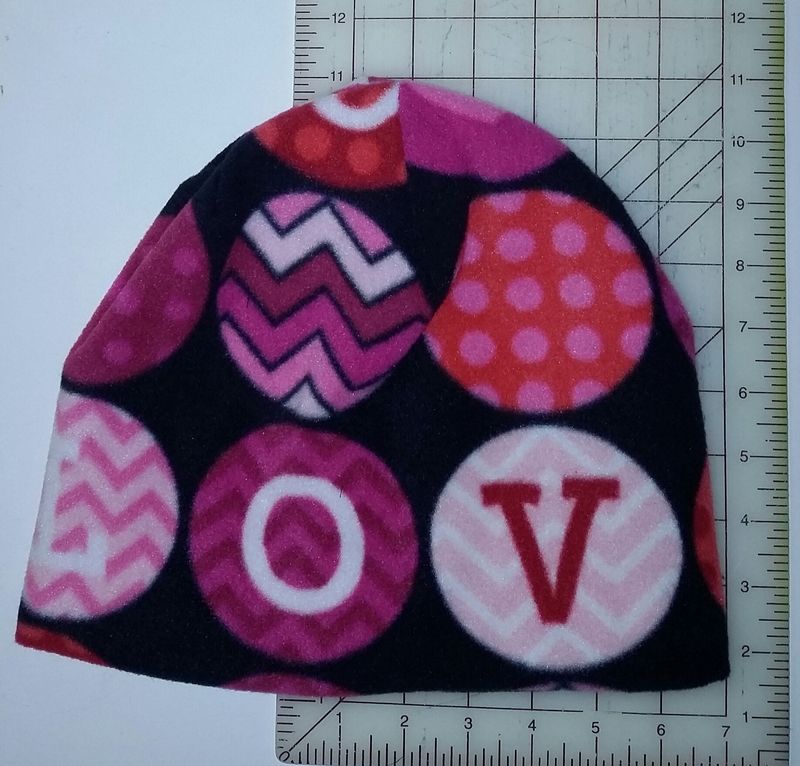 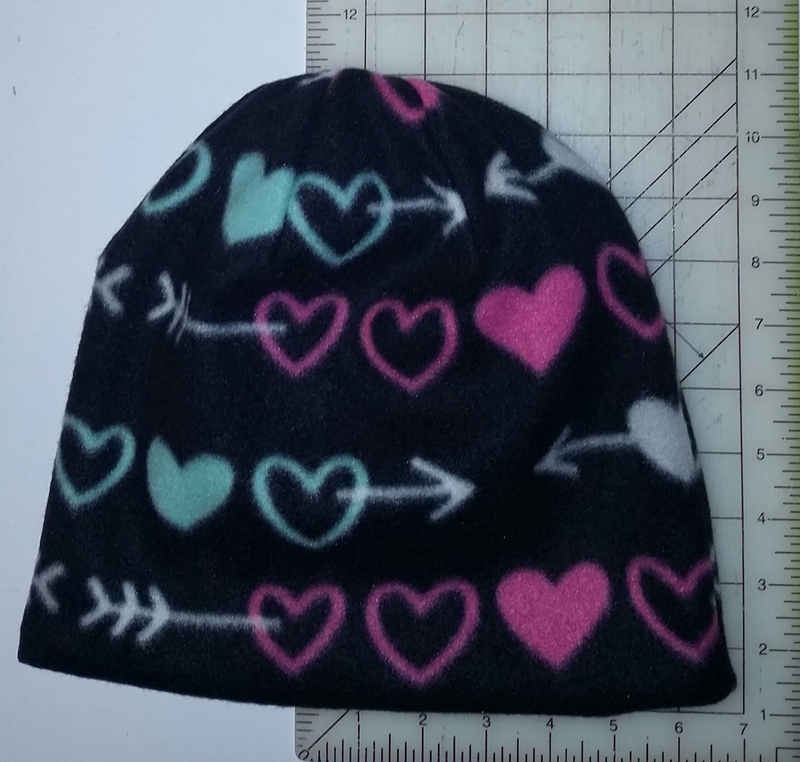 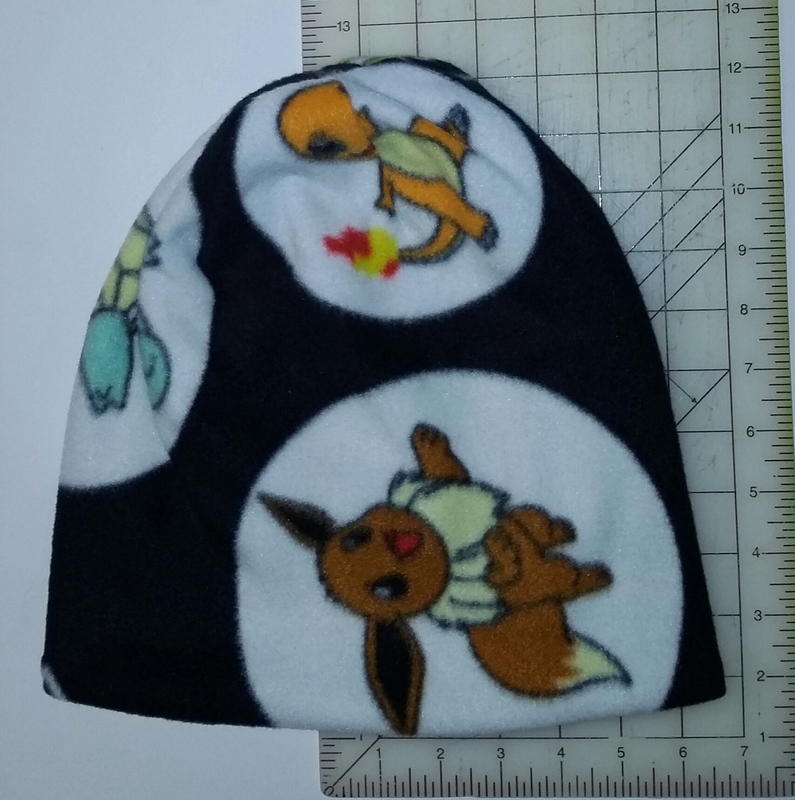 AngelBonnets™ Satin Lined or Double Layered Fleece Hat. 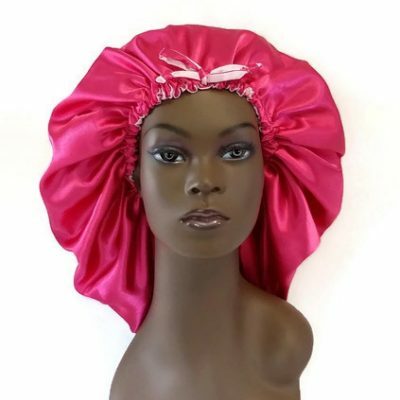 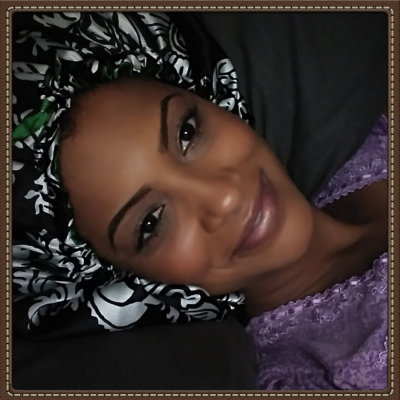 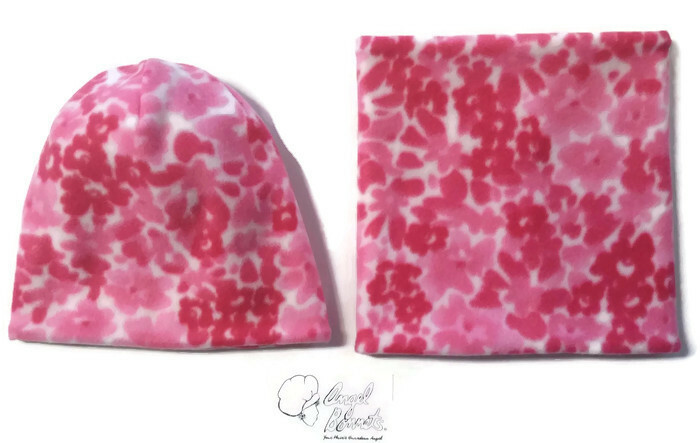 Keep warm and protect your hair with a satin lined hat. 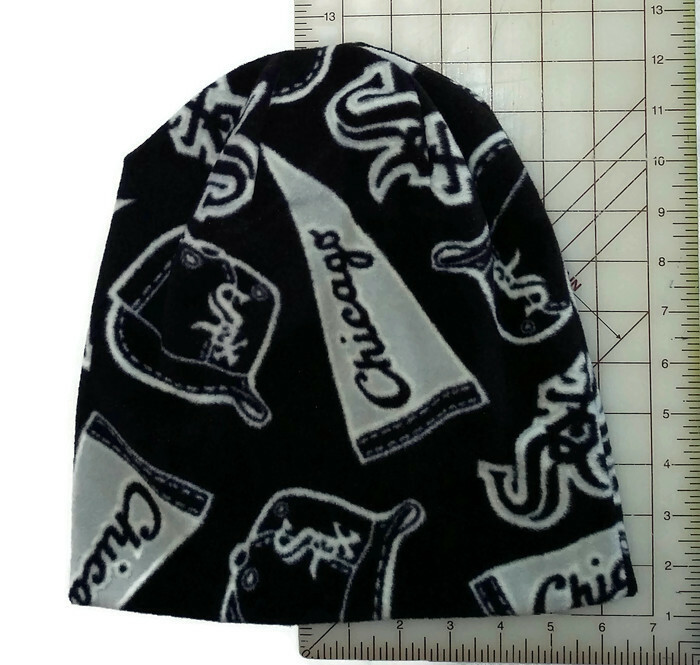 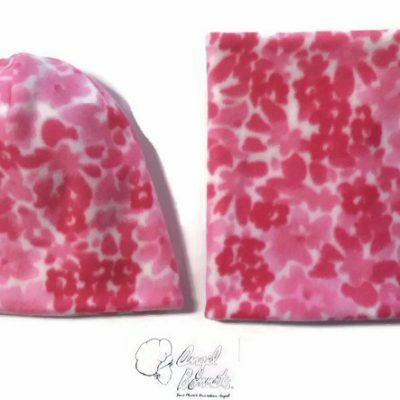 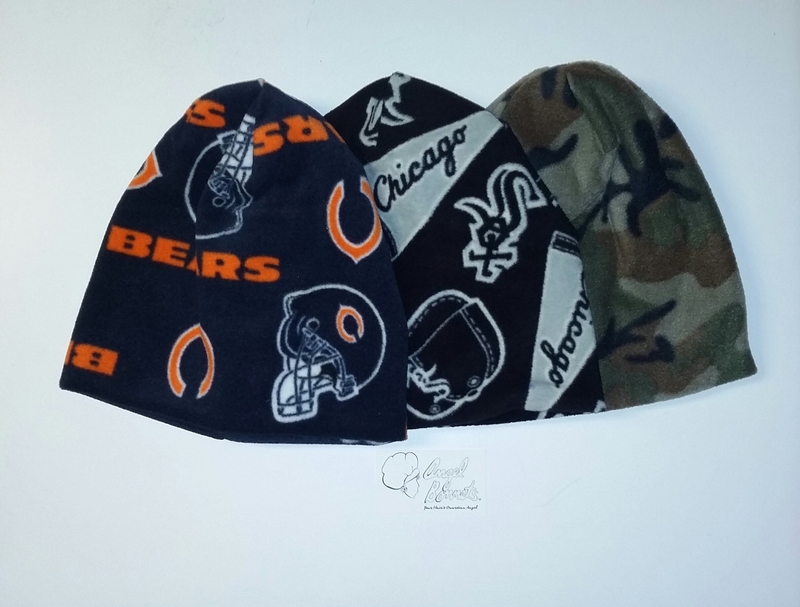 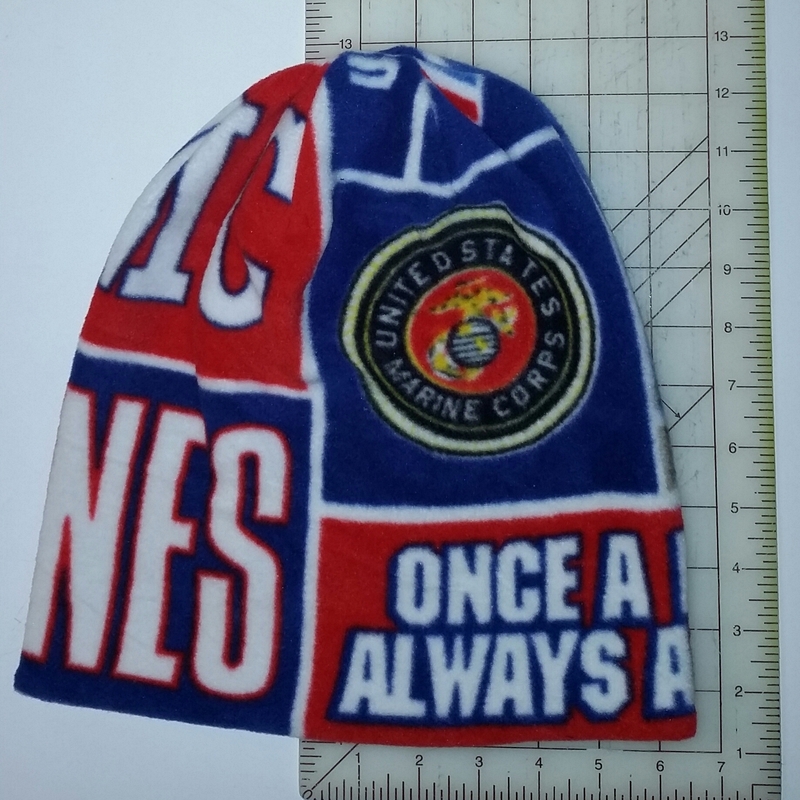 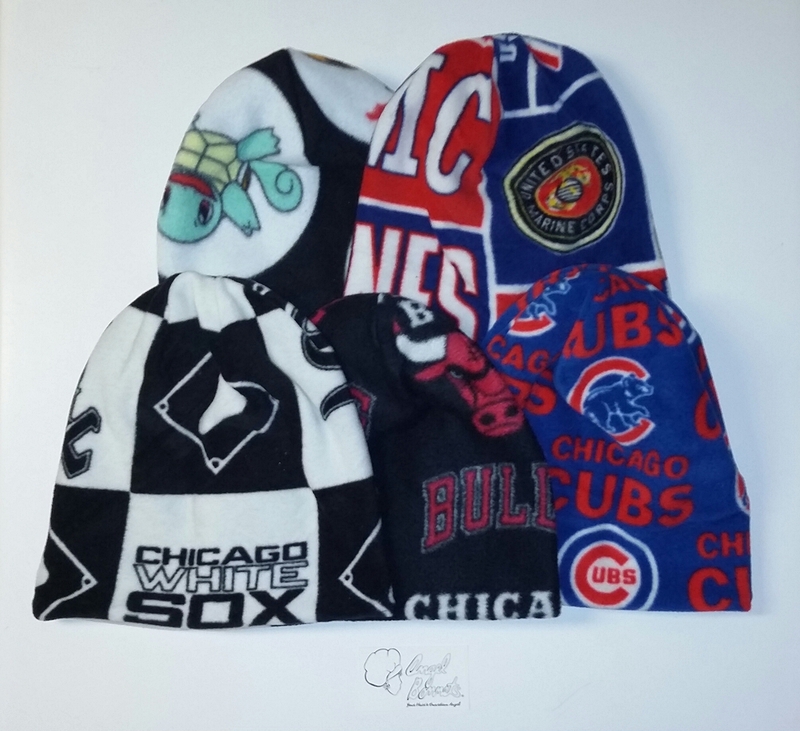 Available in Sox Pennants/Caps/Logos, Pink Ribbons, Love Dots, Cross Stitched Hugs and Kisses, Hearts and Arrows, Sox Squares, Cubs, Bulls, Bears, Camouflage, Marines, Pokemon and Pink Garden Fleece. 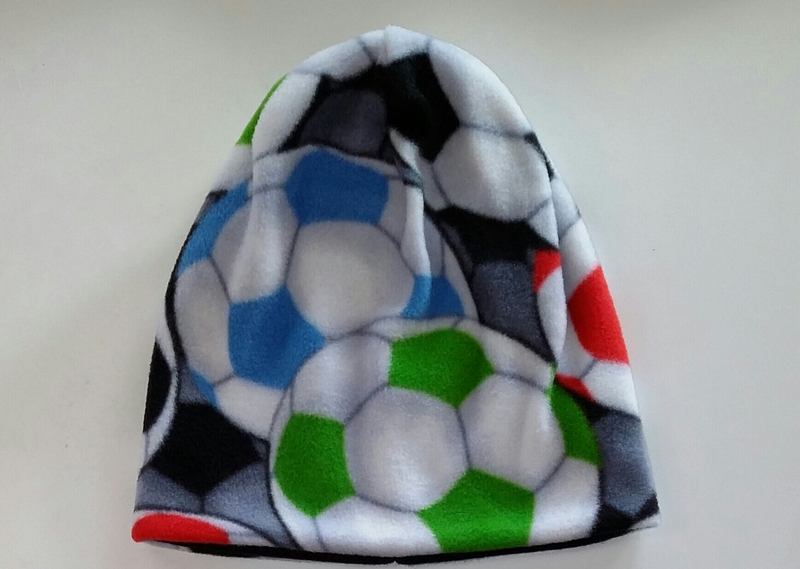 Machine wash cold on gentle cycle with like colors. 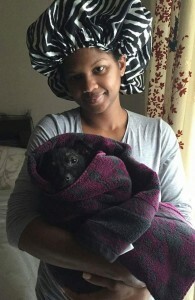 For best results, do not wash or dry with towels or other items that produce lots of lint. 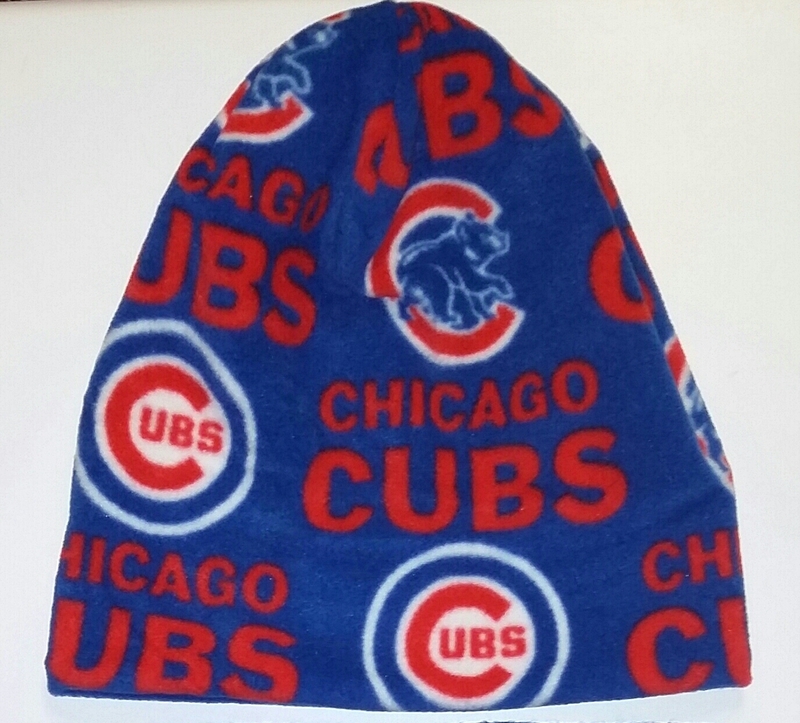 Tumble dry low and promptly remove from dryer.